NEWS: UK Tributes! The New Limited Editions of 'The Hunger Games' Trilogy Are Available NOW! 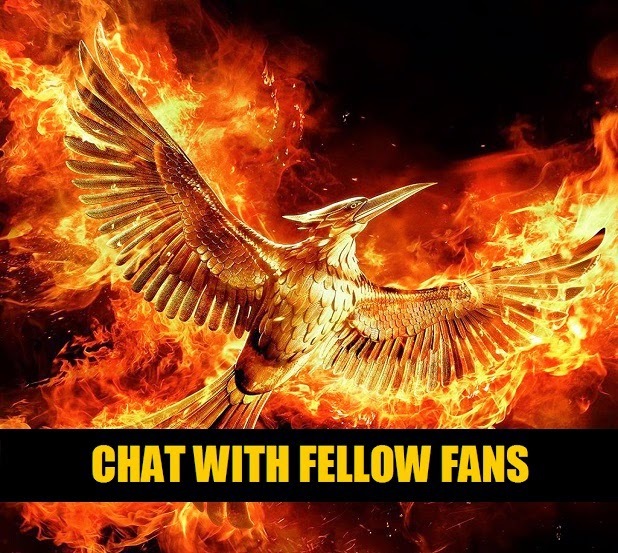 UK tributes, the odds are in your favor! 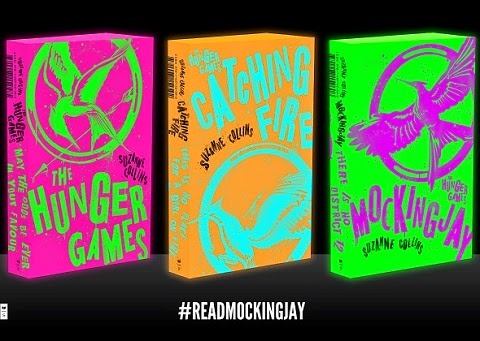 We've been in contact with our friends at Scholastic UK about the release of the new rebellion themed limited editions of The Hunger Games books, which feature eye-catching graffiti-style designs in neon colors. The new editions are available for purchase now in stores in the UK and online on Amazon (UK). These new covers are part of the celebration of the upcoming release of The Hunger Games: Mockingjay Part 1 next month. 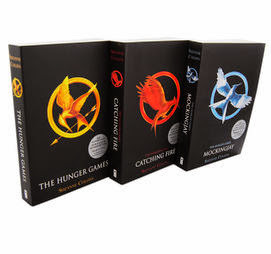 London: Scholastic UK has released limited editions of the Hunger Games trilogy. 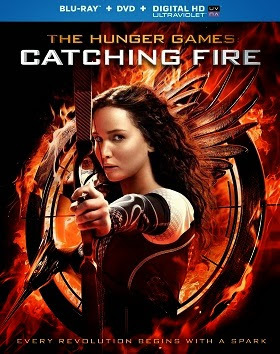 The covers are a distinct departure from previous treatments and feature eye-catching graffiti-style designs in fluorescent colours that serve to emphasise the uprising of the rebels against The Capitol - the focus of the third installment of the Hunger Games trilogy. 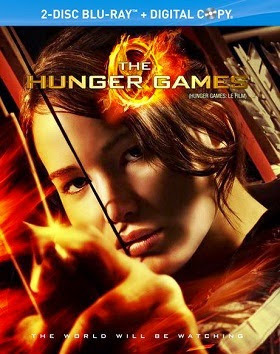 Scholastic UK’s new editions of the bestselling trilogy from author Suzanne Collins will go on sale in October ahead of the November release of the third film in the series from Lionsgate, The Hunger Games: Mockingjay - Part 1, starring Jennifer Lawrence. Promotion of the upcoming film by production studio Lionsgate also focuses on the unrest in the districts with a new series of ‘propaganda’ posters that have been released to set the atmosphere of The Hunger Games: Mockingjay - Part 1. 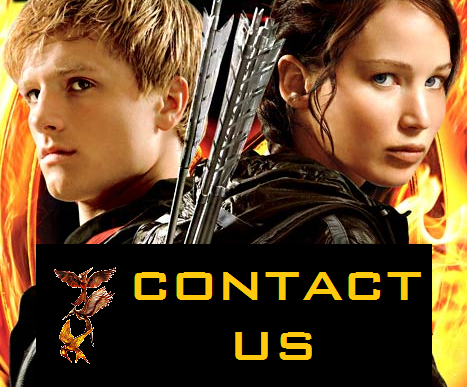 As part of the campaign to #readmockingjay before the film, Mockingjay books have been dispersed in various parts of the city of London on October 3rd including the London Underground trains. The mockingjay symbol have also been spotted in different parts of the city. 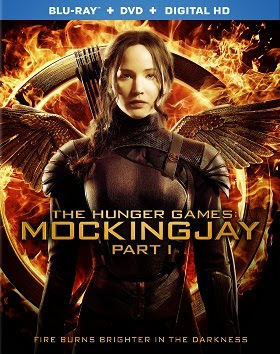 You can purchase the new editions of The Hunger Games books in stores or on Amazon now. The new editions, unfortunately, are only available in the UK.